Waiting two full years for the World Juniors to arrive at our door once again will certainly test the patience of Western New York’s hockey fans. 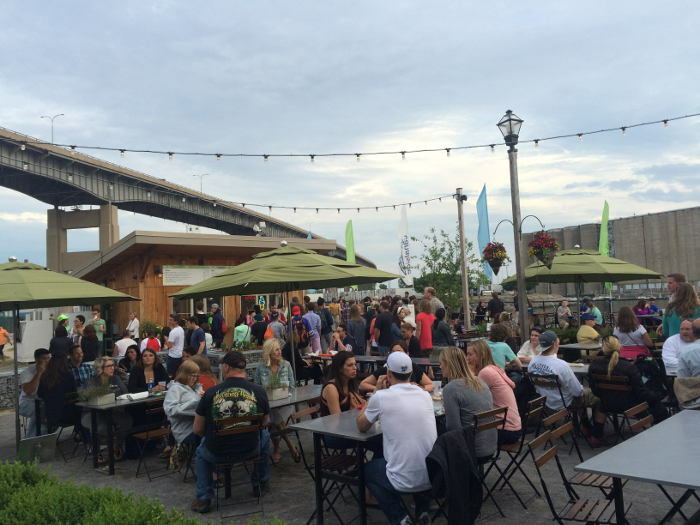 The build up to the tournament will certainly bring plenty of cries about #OneBuffalo, #Buffalove and the like. What I hope to see more of is chatter and planning over activities surrounding the tournament. 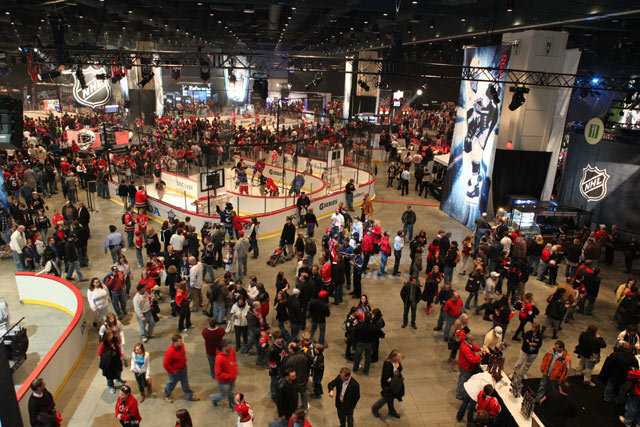 The NHL Fan Fair from All Star weekend. A simply copy/paste of this in the Convention Center could certainly be a nice addition to the 2018 festivities. We welcome our first guest to the Building Buffalo Podcast as Matt Kahn of Big Ditch Brewery joins us to discuss Big Ditch and their part in the revival of downtown Buffalo. Tom and Chris also spend time talking about the vital role beer played in Buffalo’s past and where it fits in our future.